Sénéjac is a historic estate of 150 hectares, of which only 38 are under vine, and even in the middle of the 19th century produced 100,000 bottles, not far short of its modern-day total.. 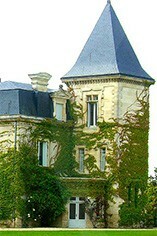 It s reputation for making high quality wine blossomed in the 1980s and then in 1999 it entered a new era when it was bought by Lorraine Cordier, whose family also woned the famous St Julien property, Chateau Talbot. 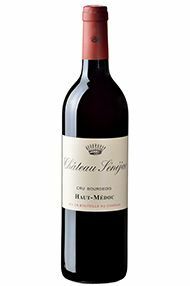 There are 28 hectares of vineyards and the wine is a blend of Cabernet Sauvignon (60%), Merlot (25%) and Cabernet Franc (15%). It is matured in oak barriques (25% new) for 18 months. Recently the estate has changed hands and is now owned by Monsieur Rutsman. Good, lifted cassis fruit and polished winemaking. Another elegant Sénéjac with depth and finesse.